(April, 2019) – Ohio Conservation Federation joined with other leading conservation organizations representing hunters and anglers across the Great Lakes region in creating the Great Lakes Conservation Coalition in support of a plan to keep Asian carp out of the Great Lakes and remove them from existing waters they inhabit. The U.S. Army Corps of Engineers has proposed a plan to rebuild the Brandon Road Lock and Dam, south of Chicago, to include multiple technologies to prevent Asian carp from invading the Great Lakes. Asian carp include bighead, silver, grass, and black carp, which disrupt fisheries and wetlands by dominating food sources for native species. Bighead and silver carp threaten to invade Lake Michigan through the Chicago Area Waterway System. There are no bighead or silver carp in the Great Lakes yet but some grass carp are already in the western Lake Erie basin and the Maumee River. Great Lakes states heavily rely on the economic activity generated by outdoor recreation. For instance, Michigan United Conservation Clubs (MUCC) recently released an economic analysis of hunting and fishing in the state. Communities in the Mississippi River basin have already felt the impact of Asian carp in their waters, including iconic bass fisheries like Kentucky Lake and Lake Barkley and the Tennessee and Cumberland Rivers in the southeastern United States. “The Great Lakes and associated waterbodies are key resources to continental waterfowl populations, and so the presence of invasive grass carp in western Lake Erie represents an immediate threat to the integrity of the lake ecosystem in a region where local economies rely heavily on hunting and birding activities,” said Gildo Tori, acting chief policy officer for Ducks Unlimited. 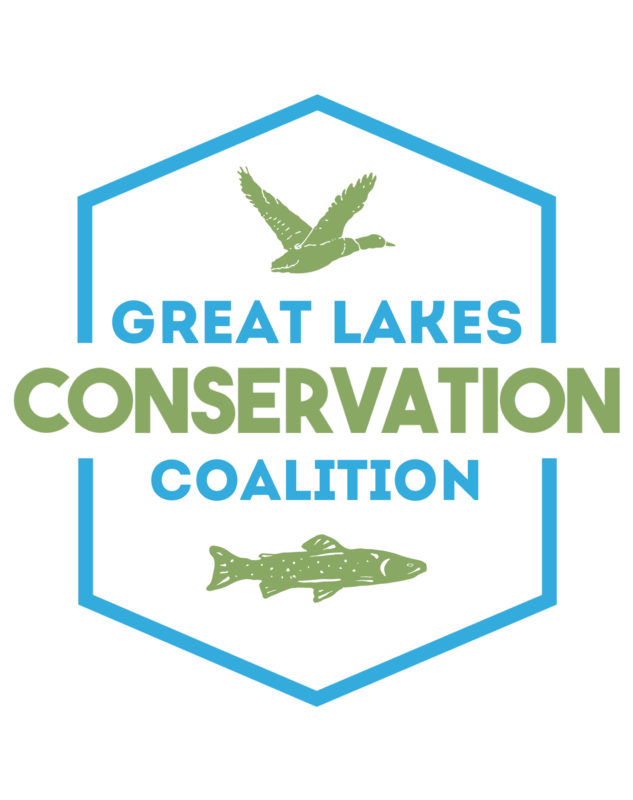 Representing millions of hunters and anglers, the Great Lakes Conservation Coalition is an informal group of conservation organizations in the Great Lakes region working together to advance solutions to the conservation challenges threatening our fish, wildlife, and outdoor heritage. 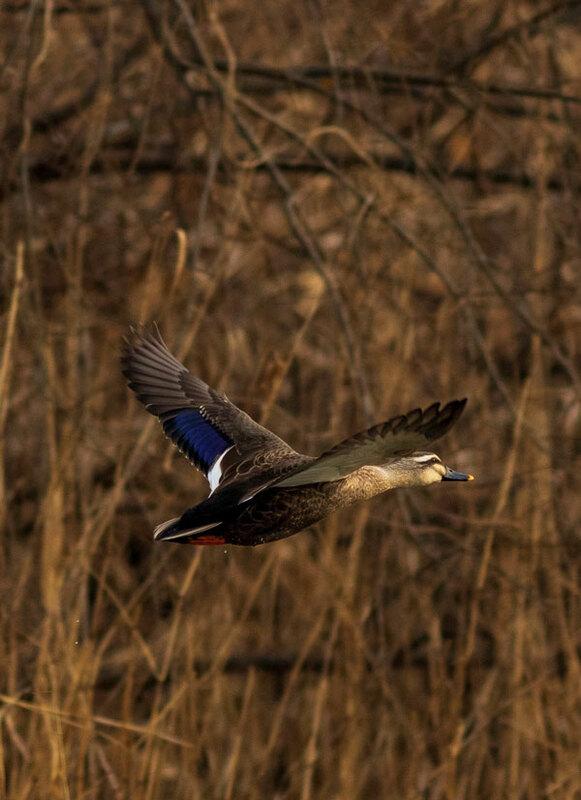 Organizations include Ducks Unlimited, the Indiana Wildlife Federation, the Izaak Walton League of America, Michigan United Conservation Clubs, the Minnesota Conservation Federation, the National Wildlife Federation, the Ohio Conservation Federation, and Trout Unlimited.